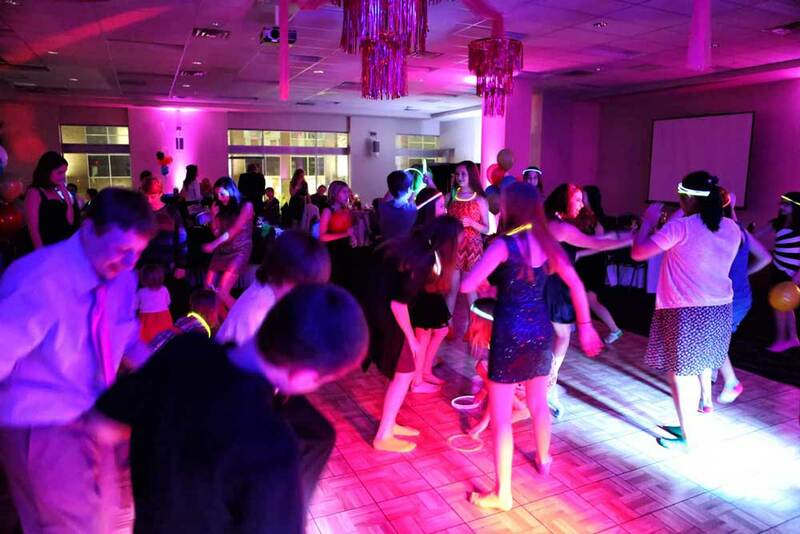 Looking for Norris Conference Centers? 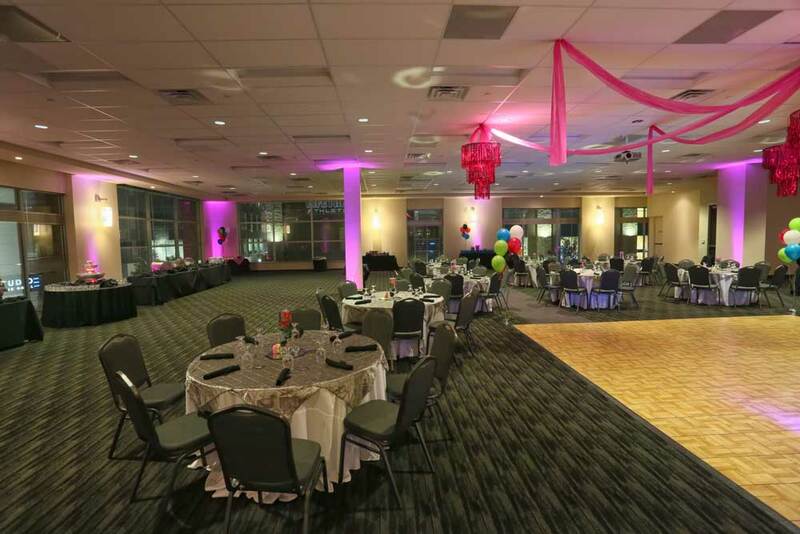 To meet the specific needs of the social market, Norris Centers added the Red Oak Ballroom to four of it's facilities. 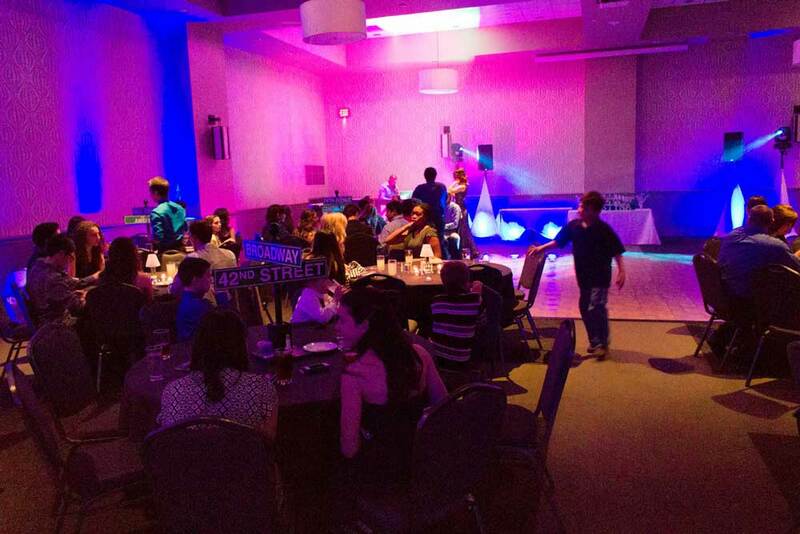 Norris Centers are premier meeting and event venues. 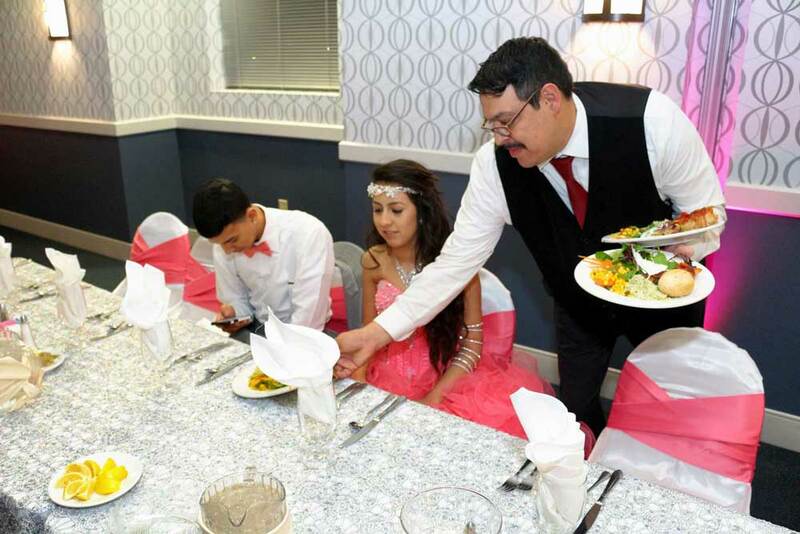 Need to Hire a Caterer? 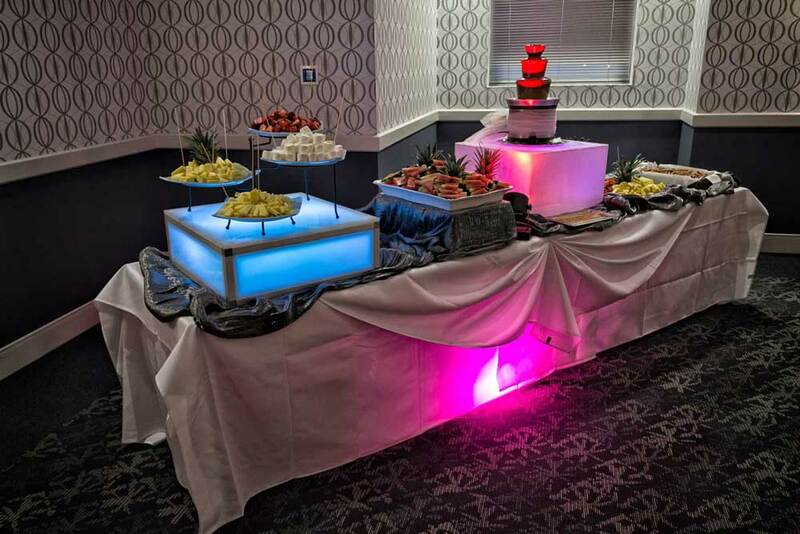 If you simply need catering services, let Catering by Norris cater your next meeting or social event. 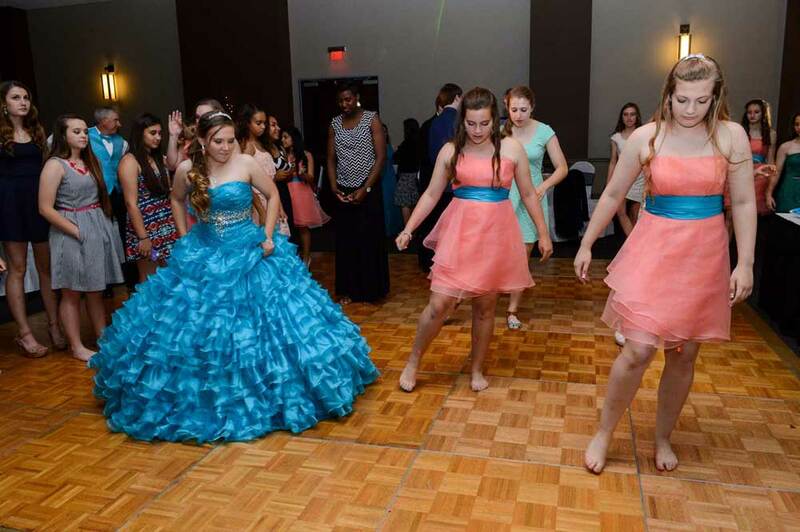 The Red Oak Ballroom specializes in hosting all types of special celebrations in Austin, Fort Worth, Houston and San Antonio. 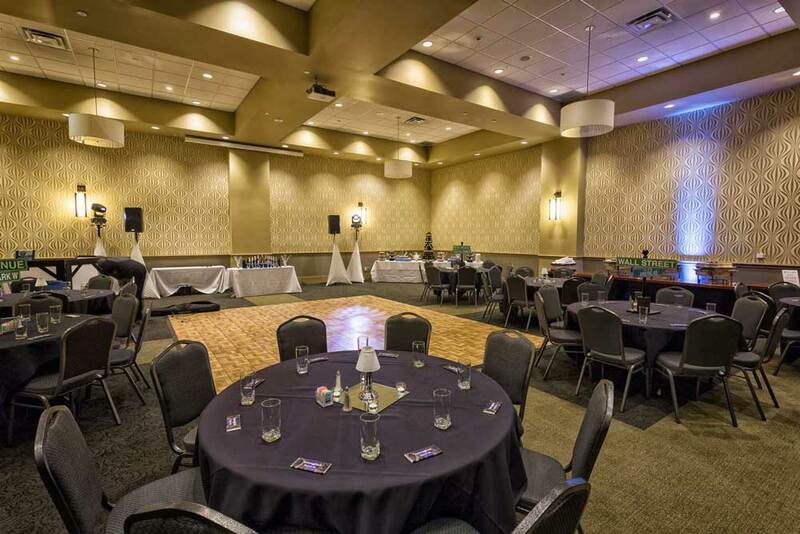 Designed with social events in mind, Red Oak Ballroom features warm, comfortable surroundings for those special celebrations. 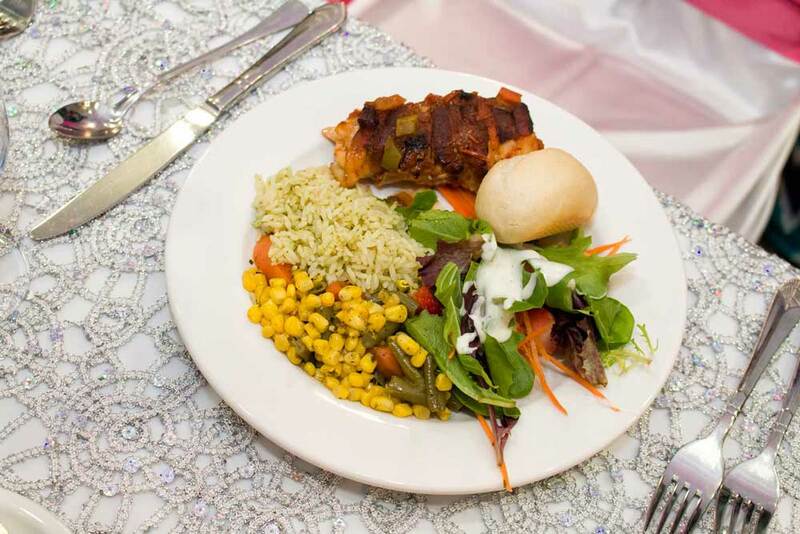 Our catering is delicious and our pricing competitive. 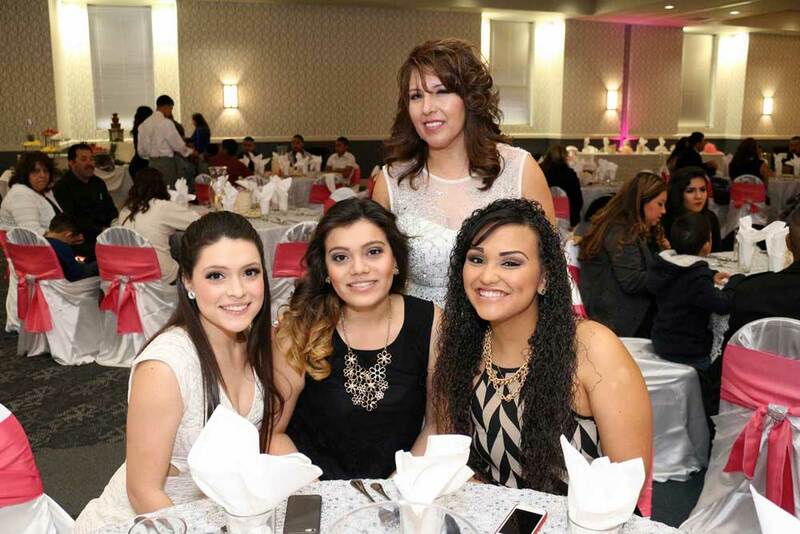 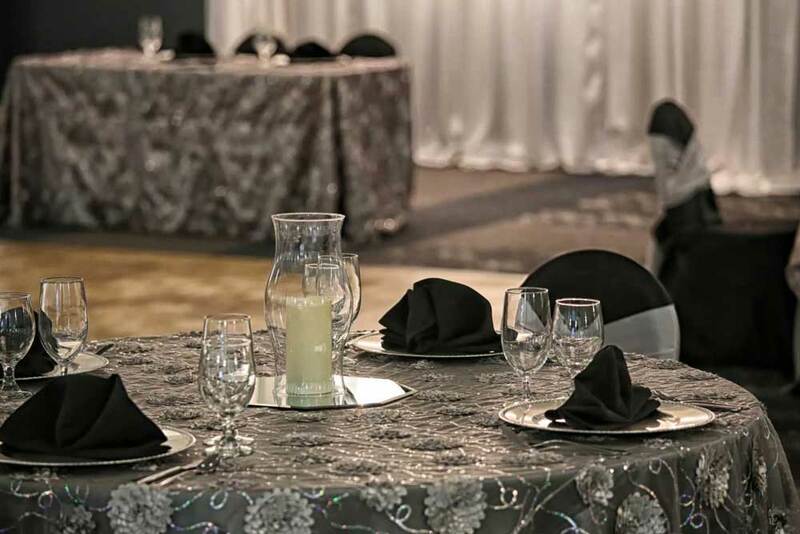 The Red Oak Ballroom has become the preferred location for hosting special celebrations in Texas.